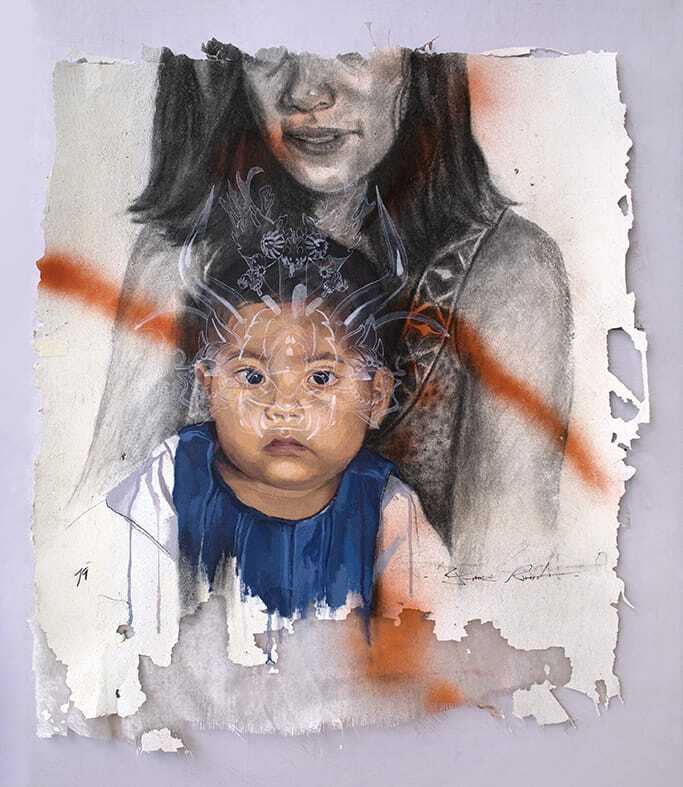 During the exhibitions that we have curated over the past 12 years, Dorothy Circus Gallery has often been the mediator of cultural and social issues dear to many of our artists. 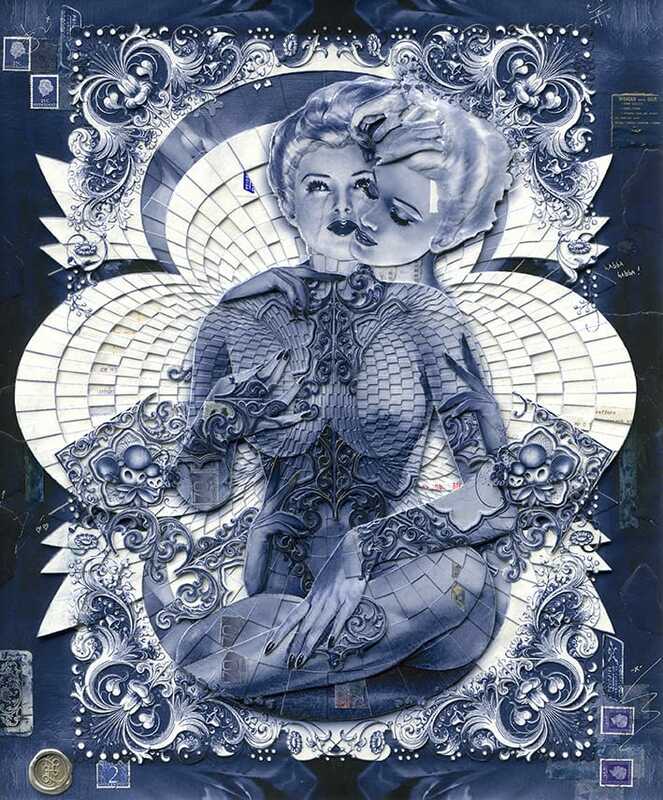 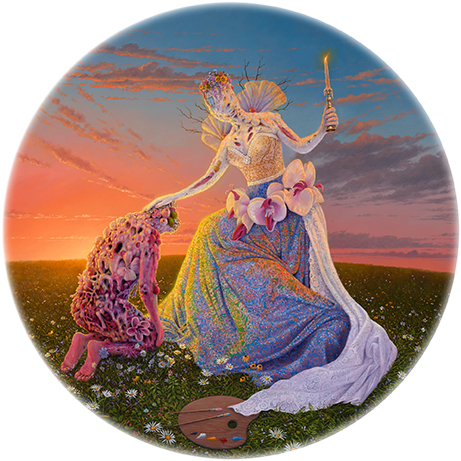 They are both street artists and neo surrealists who, as much as us, love to stimulate the collective consciousness with profound anti-discrimination and anti-violence messages, in defence society’s fragilities. 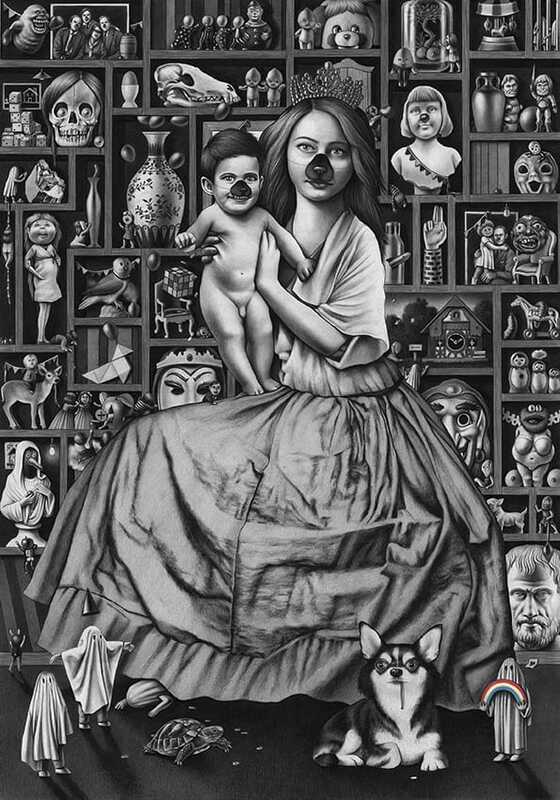 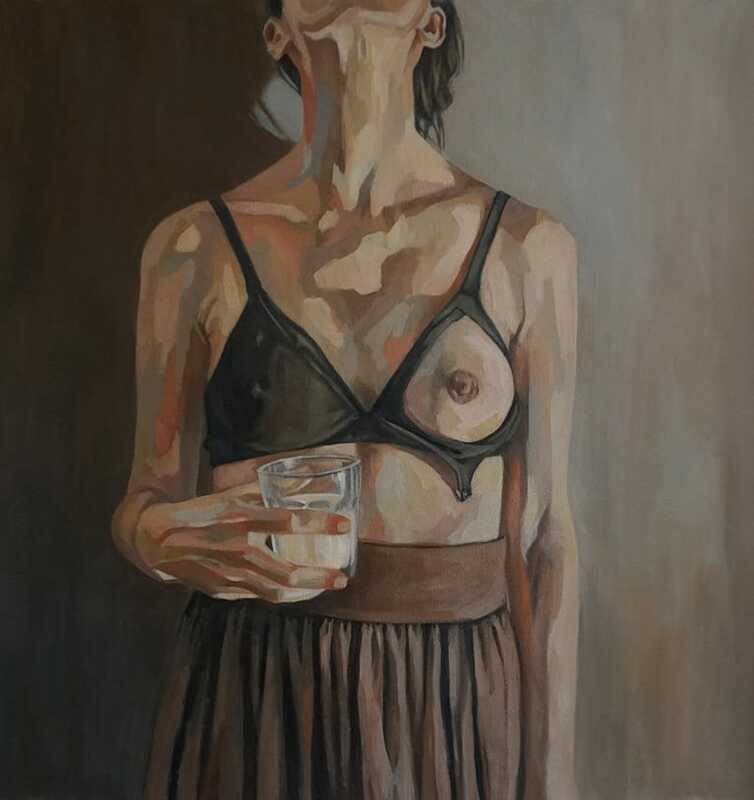 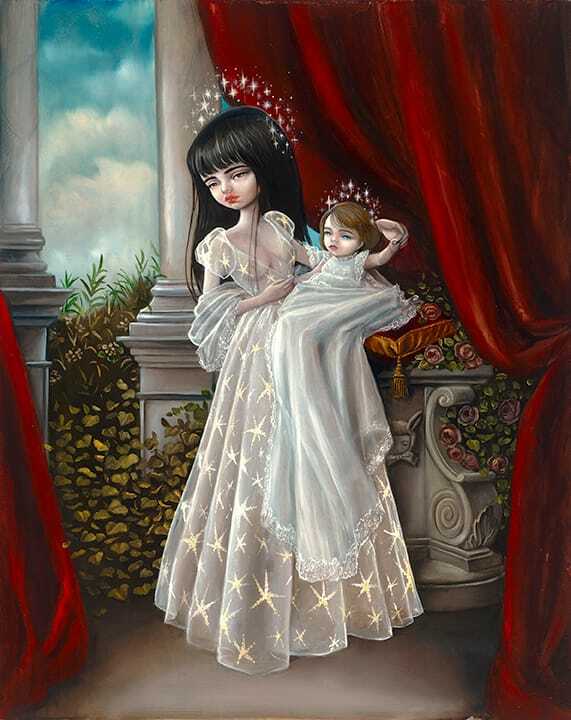 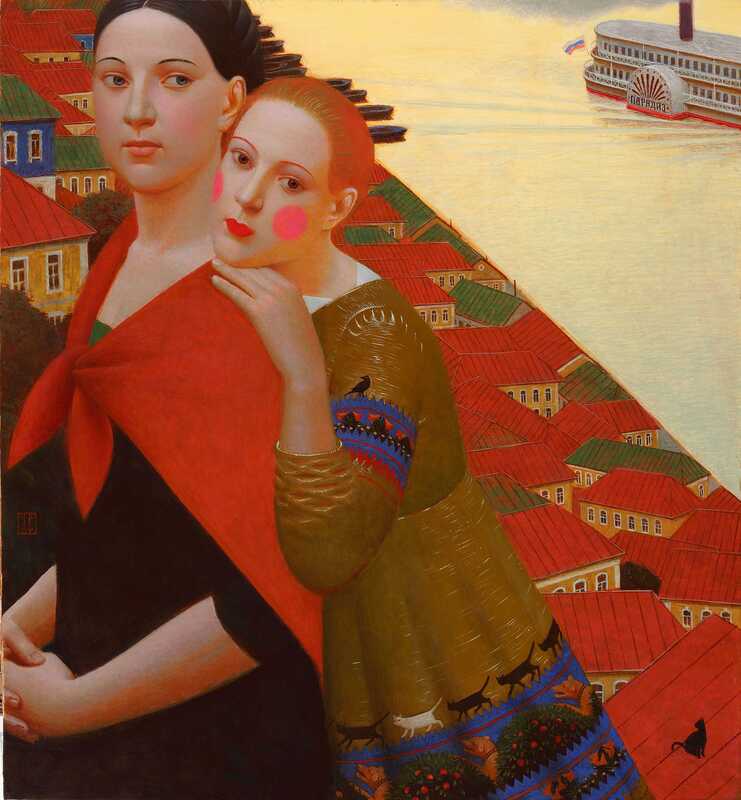 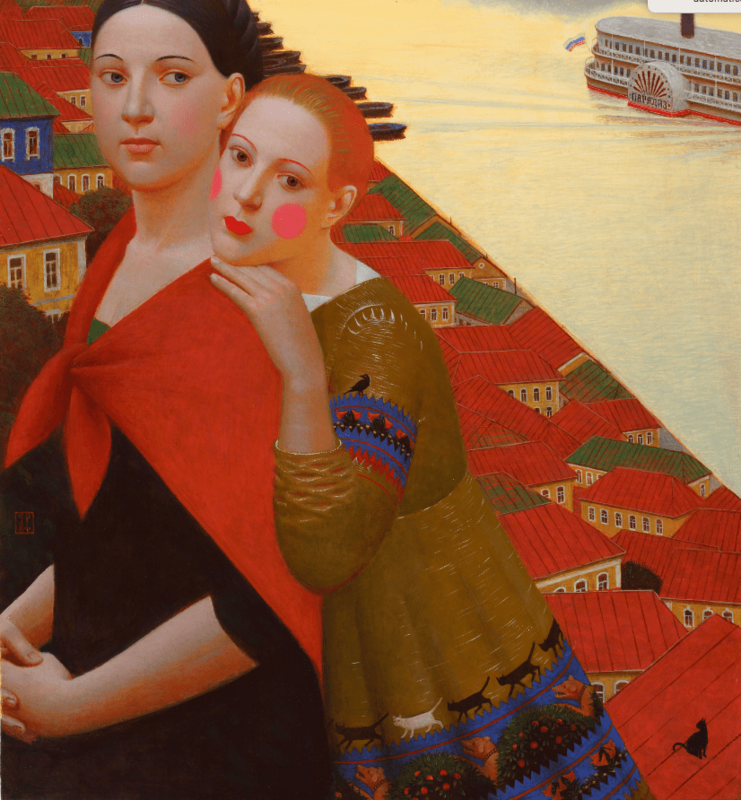 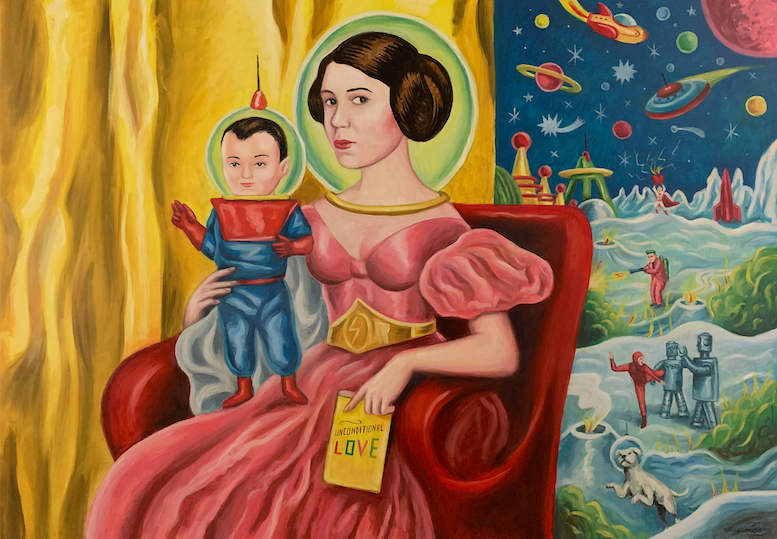 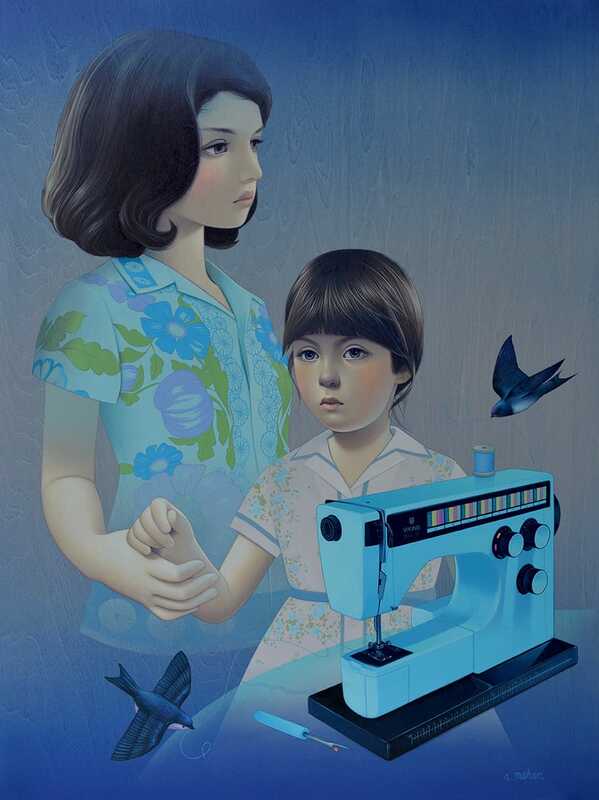 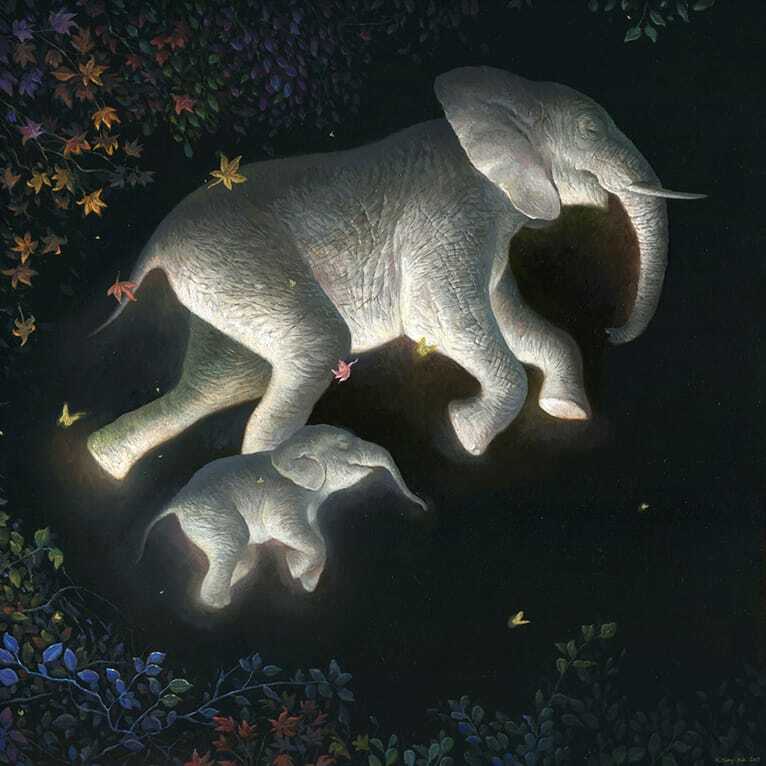 The 2019 exhibition programme, titled Turning Page and inaugurated with the solo show Ecce Mulier of the Iranian artist Afarin Sajedi, continues with the Mother and Child group show, bringing back the focus on the Woman, with particular attention to maternal relations and female iconography in the art world. 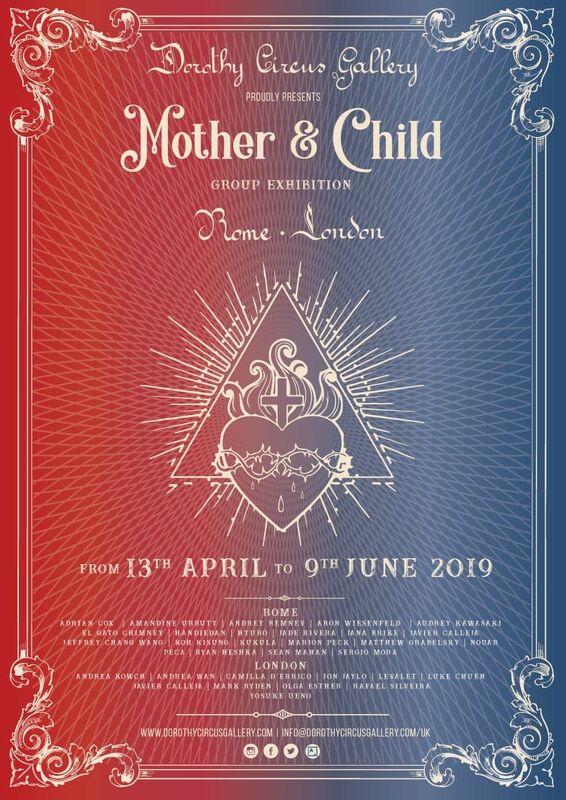 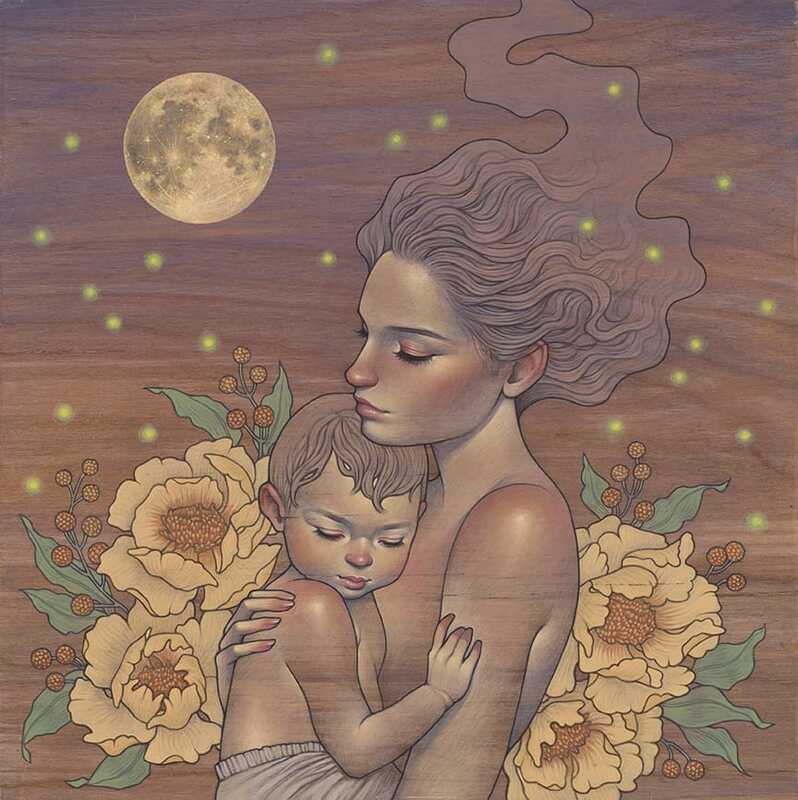 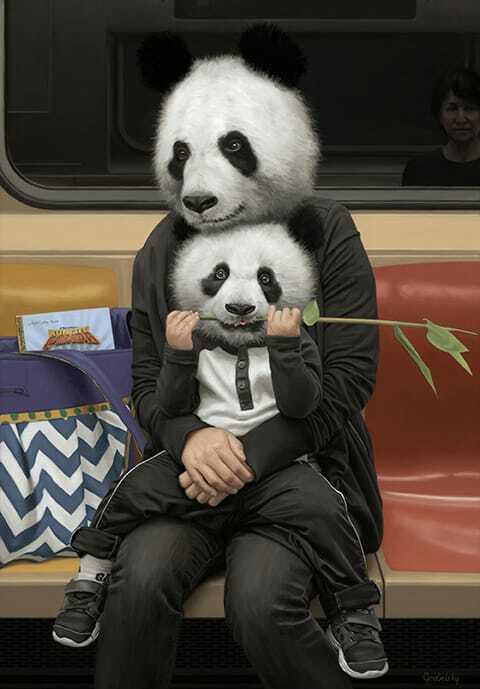 The Mother and Child group show will be held both at Dorothy Circus Gallery Rome and London and will showcase the works of more than thirty of our most famous and coveted International artists, such as: Adrian Cox , Andrey Remnev, Amandine Urruty, Aron Wiesenfeld Audrey Kawasaki, El Gato Chimney, Handiedan, Hyuro, Jade Rivera, Jana Brike, Javier Calleja, Jeffrey Chang Wong, Koh Kisung, Kukula , Marion Peck, Mark Ryden, Matthew Grabelsky, Peca, Ryan Heshka, Sean Mahan, Sergio Mora, Andrea Wan, Andrea Kowch, Camilla D’Errico, Jon Jaylo, LeValet, Luke Chueh, Javier Calleja, Olga Esther, Rafael Silveira, Yosuke Ueno. 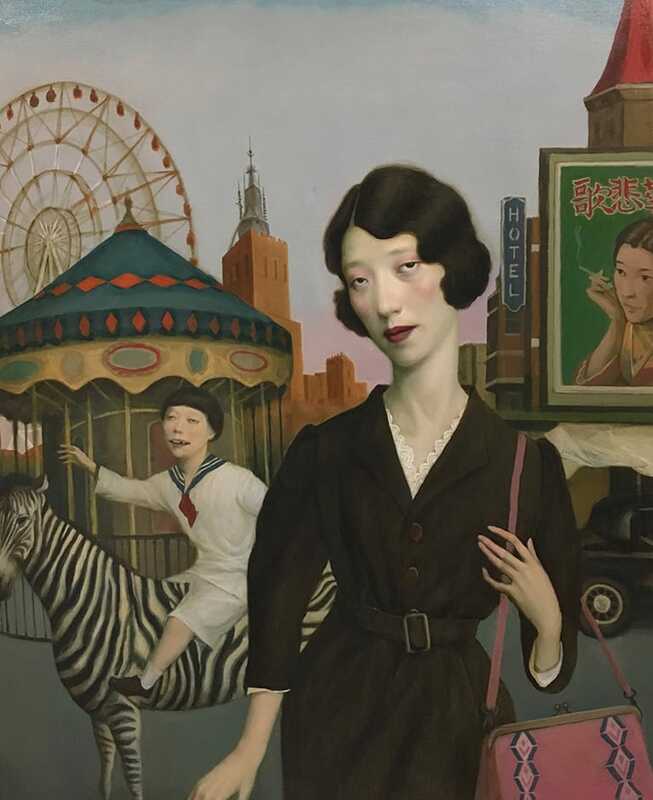 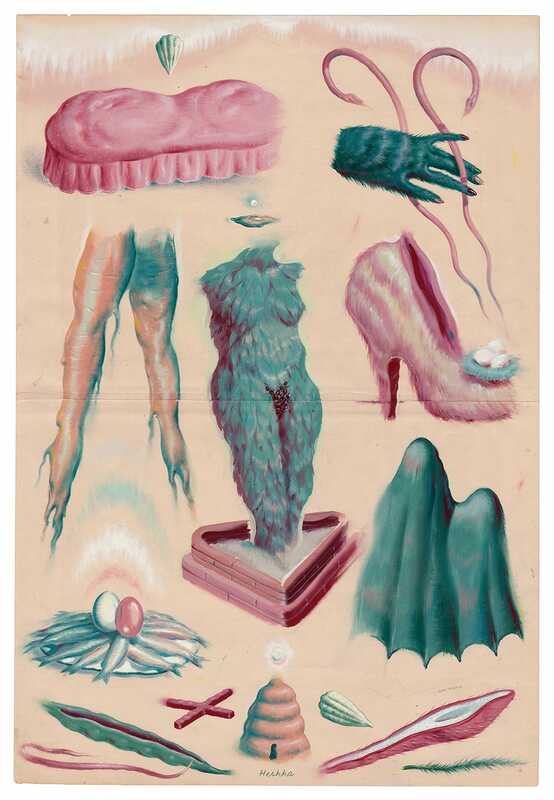 Attraverso le mostre proposte in questi 12 anni, la Dorothy Circus Gallery si è fatta spesso portavoce di tematiche culturali e sociali care a molti dei nostri artisti, sia street artist che nuovi surrealisti, che come noi amano stimolare la coscienza collettiva con messaggi profondi di anti discriminazione e antiviolenza, a difesa di tutte le fragilità. 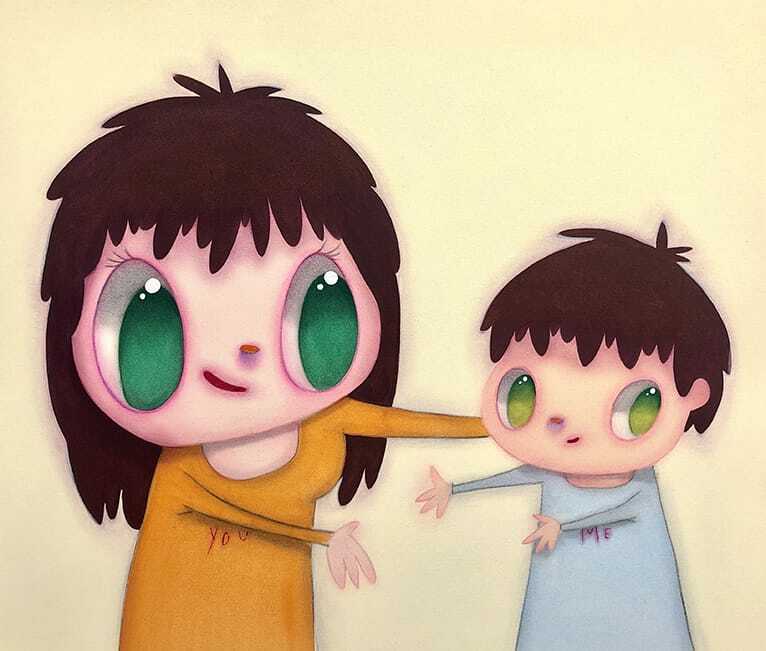 Il programma espositivo del 2019 dal titolo Turning Page, inaugurato con la personale “Ecce Mulier” dell’artista iraniana Afarin Sajedi, prosegue con la collettiva Mother & Child portando nuovamente l’accento sulla Donna, con particolare attenzione alle relazioni materne e all’iconografia del femminile nel mondo dell’Arte. 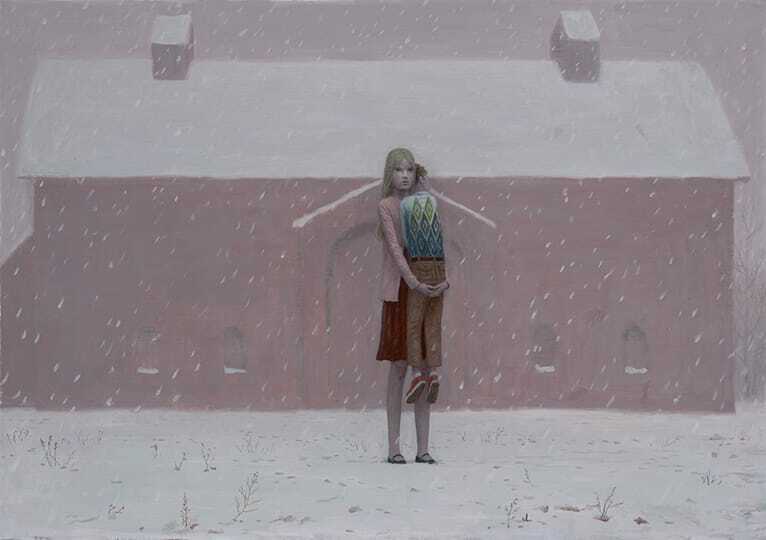 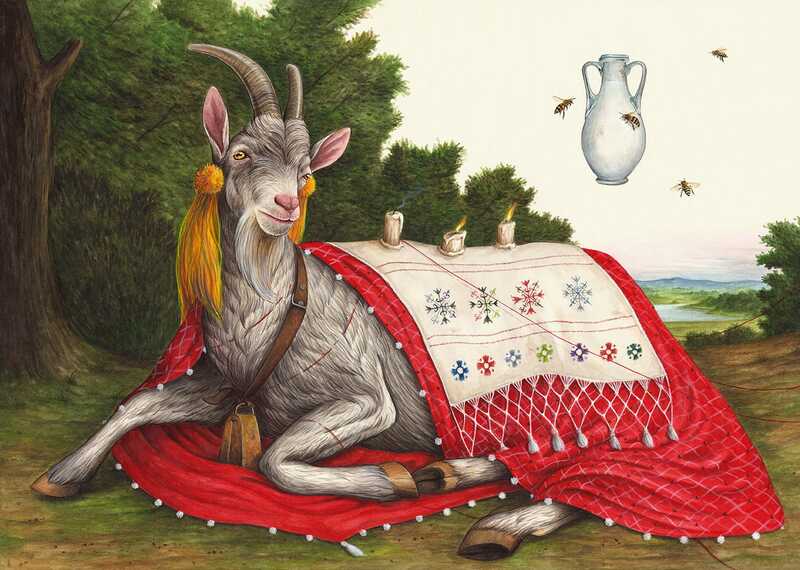 La collettiva ospitata contemporaneamente dalla DCG di Roma e Londra esporrà opere di più di trenta Artisti internazionali tra i nostri più celebri e desiderati, quali: Adrian Cox , Andrey Remnev, Amandine Urruty, Aron Wiesenfeld Audrey Kawasaki, El Gato Chimney, Handiedan, Hyuro, Jade Rivera, Jana Brike, Javier Calleja (Javi), Jeffrey Chang Wong, Koh Kisung, Kukula , Marion Peck, Mark Ryden , Matthew Grabelsky, Peca, Ryan Heshka, Sean Mahan, Sergio Mora, Andrea Wan, Andrea Kowch, Camilla D’Errico, Jon Jaylo, LeValet, Luke Chueh, Javier Calleja, Olga Esther, Rafael Silveira, Yosuke Ueno.